Advanced Satellite Communications Systems Training, Advanced SATCOM Training, is a 3-day comprehensive technical training covering all aspects of satellite technology, system survey, systems engineering as applied to satellite communications, hardware, software, applications, digital communications and processing in modern satellite networks, IP convergence, optimization and management. 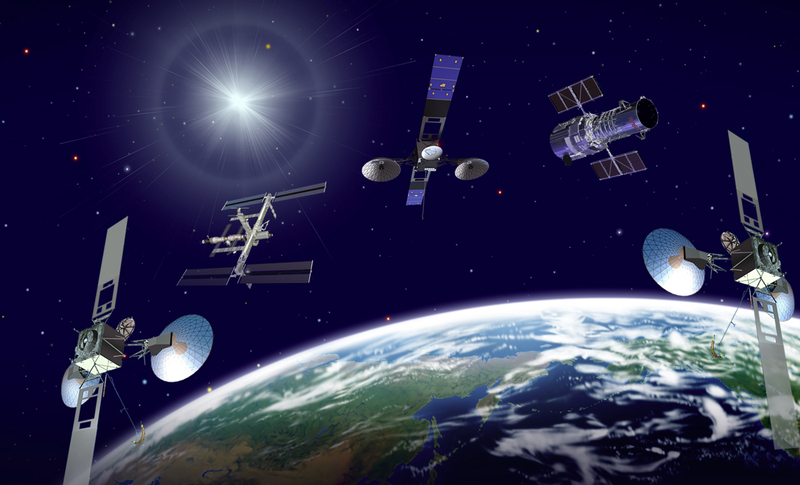 Participants will learn about the fundamentals of satellites, advanced planning, analysis, architecture and design, reliability, ground control systems, earth stations, operation and maintenance, logistics of the satellite systems and their major segments and components. Participants will also gain practical understanding of the basic design, construction and usage of commercial satellite networks, satellite system functional architecture and more. Methods of Learning: The methods of learning consist of visual presentations on Advanced SATCOM, textbook, discussions, activities and involvement of all participants in practical exercises to demonstrate application of knowledge learned.